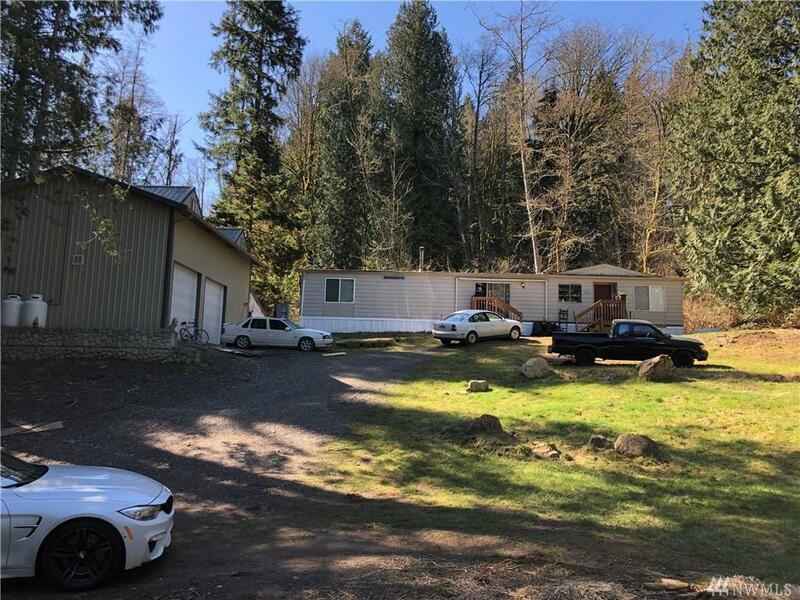 445 feet of Community Lake Whatcom Waterfront lot that includes 24X36 INSULATED Shop with 2nd power meter, 1720 sqft Mobile. 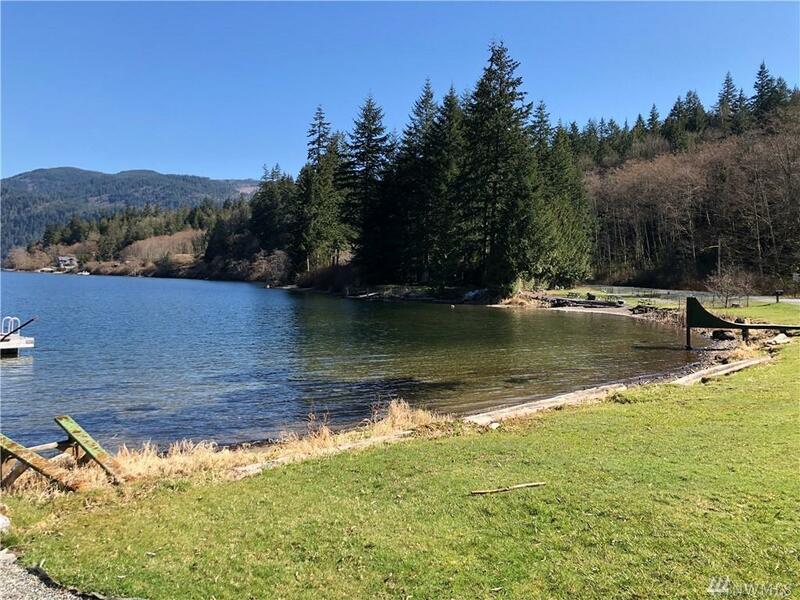 2.00 Acres of unobstructed Lake Whatcom View Land. 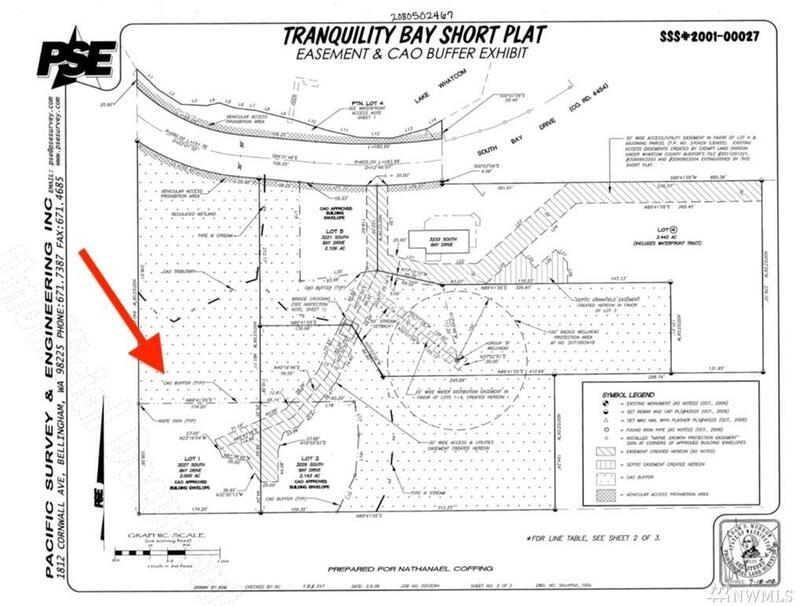 Call now for survey and package on how to build your new home here ( 3,000sqft minimum rebuild size). 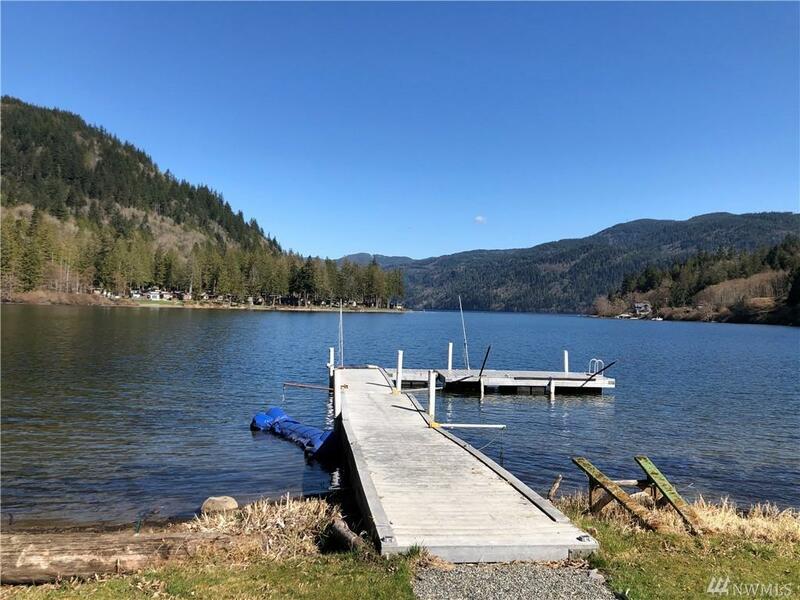 Park your boat on your DEEDED 1 boat slip on community dock included.on motorized lake. Well is installed and shared by 5 owners. The very south end of the lake. Enjoy the 3 car garage for all your toys.